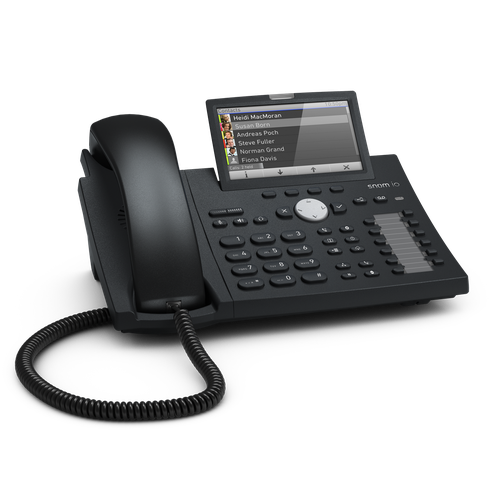 The Snom D375 is a next-generation VoIP phone for business users who need immediate access to all of their important information. 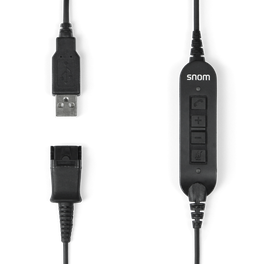 With its large 4.3” color TFT display, the Snom D375 offers an improved and extended presentation of call lists, address books, and menus. 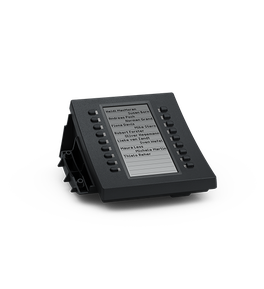 12 freely programmable dual-color function keys can be configured for a variety of comfort functions such as speed dial, extension, or presence indication. 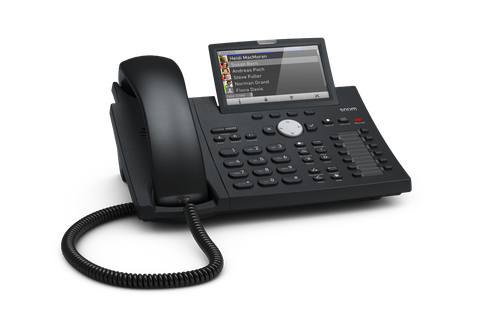 The D375 features two Gigabit Ethernet ports to connect networking devices together. 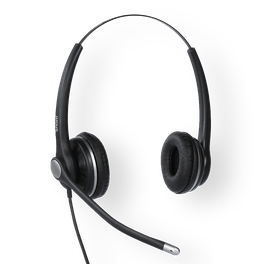 Built-in Bluetooth compatibility and a high-speed USB port enable the users to connect a variety of accessories such as wireless headsets and WiFi sticks. Dual Stack IPv4/IPv6 support ensures investment security. The D375’s non-wearing sensor hookswitch ensures a long product life even when the phone is used extensively and over long periods of time. The Digital Signal Processor (DSP), paired with an audio system engineered in Germany, guarantees excellent, unmatched audio performance. 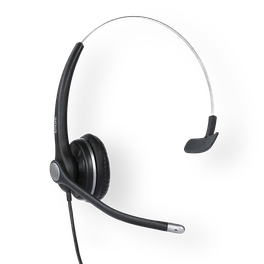 The D375 supports the simultaneous use of several audio devices, including operation of both the headset and loudspeaker at the same time. 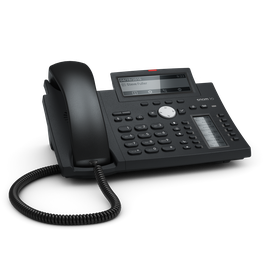 With its characteristic, gently inclined shape for easy dialing, the D375 keypad features a set of 10 timesaving and dedicated function keys such as Do Not Disturb, redial, transfer, and conference.